Don't knock them 'til you try them. We've all got strange food combos we make at home that we: a) only do in secret for fear that we'll look like a weirdo, or b) proudly tell everyone you can in the hopes of sharing your unique food pairing (and possibly still look like a weirdo). You might be partial to bacon and banana, or chips and chocolate, or even a cheeky chip sandwich. 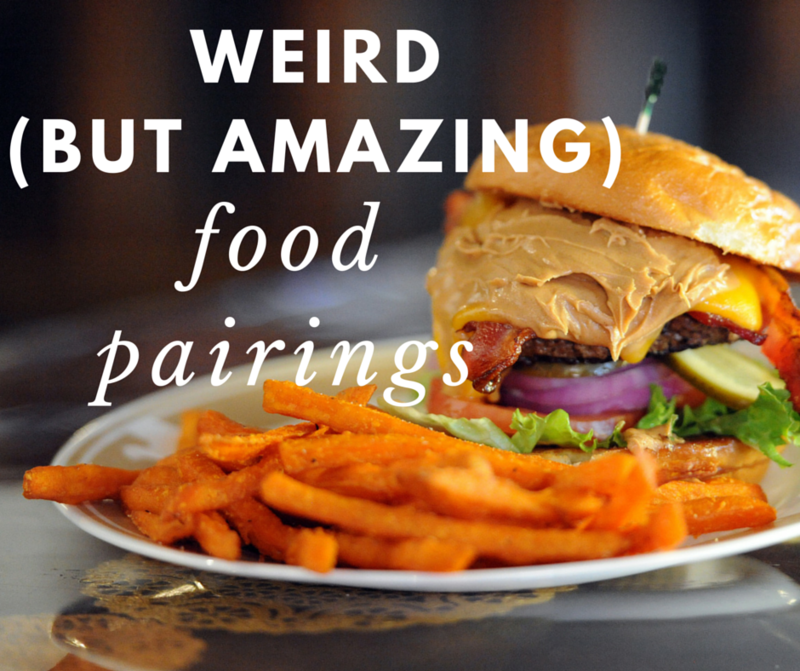 Well, it's time to put aside our egos and celebrate all weird (yet delicious) food combos. The Huffington Post Australia has rounded up all the strangest, best, most delicious food pairings you can imagine. 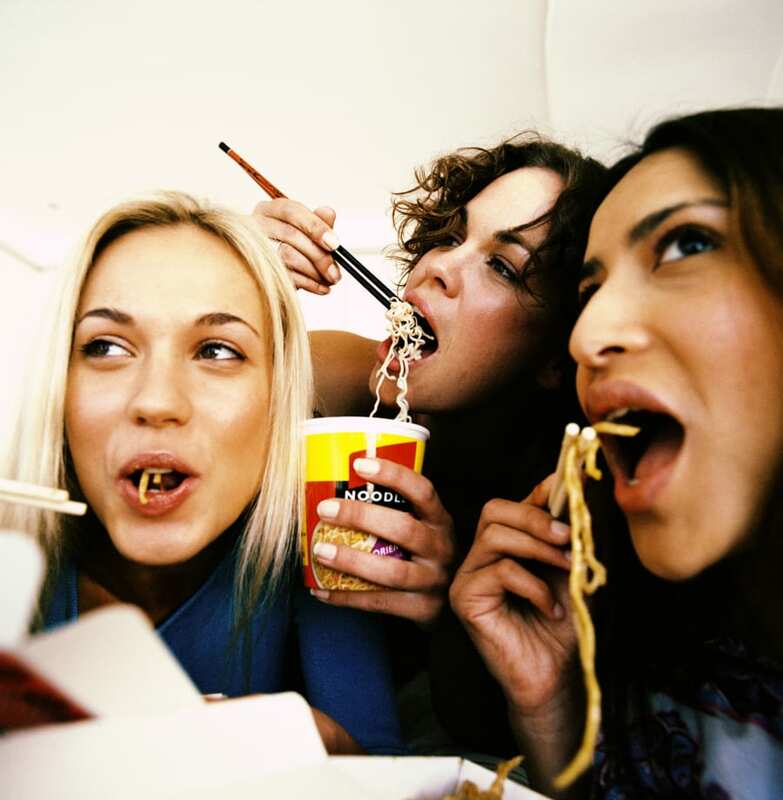 From French fries and pickles to two-minute noodles and cheese, it's time to get adventurous. Australia is lucky enough to have a plenty supply of avos all year round (except when intense weather leads to a shortage and we pay up to $7 per avo), and we come up with all sorts of ways to eat it. Smashed avocado on toast with jam on top is one of these ways. The creamy, versatile avocado flavour is a perfect base for the sweet jam. If you haven't yet, definitely give this combo a go. Luckily, mangoes are another bountiful fruit in our country and, aside from cutting them into porcupines and eating them, slicing and adding them to toast with peanut butter is bloody ace. The nutty, slightly salty peanut butter strikes a perfect balance with the intensely juicy, sweet mango, and should be on the top of everyone's breakfast bucket list. 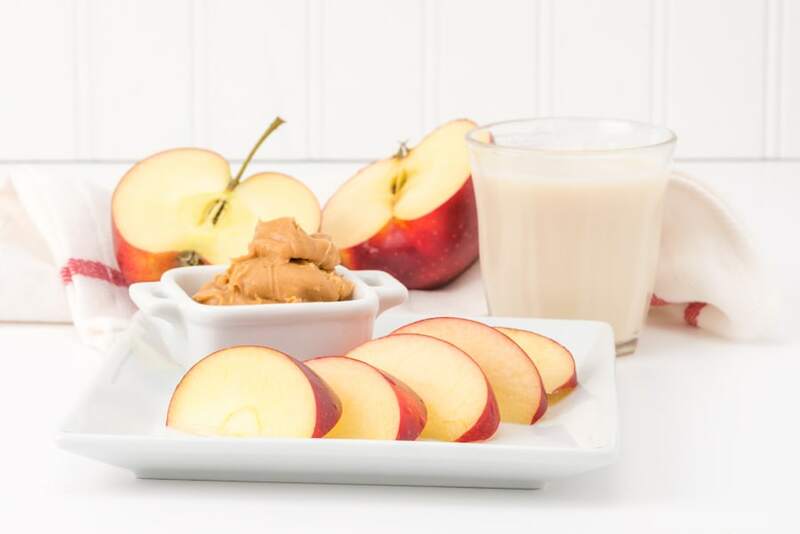 Peanut butter's smooth, nutty flavour also lends itself to crisp, sweet apple. The sweet-salty, crunchy-smooth combo is divine. Top tip: add a pinch of cinnamon for a flavour explosion. Don't skimp on the peanut butter. Sceptics, read on. You know how satay sauce is the best thing ever? Take that and apply it to a towering, juicy burger. 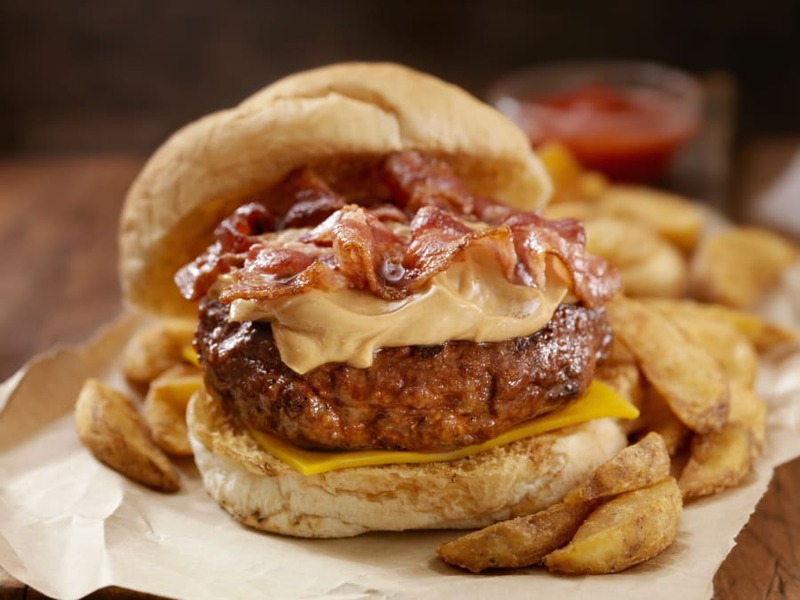 The naturally creamy nut butter makes the perfect sauce for whatever burger ingredients you're adding -- bacon, meat patty, tofu, cheese, everything. Keep your eyes peeled for this burger combo and don't hesitate to give it a go. You're welcome. Don't question it, just try it. Going on with the burger theme, French fries and pickles is a match made in (gastronomic) heaven. Just as it does on a burger, the acidic, fresh and intense flavour of the pickles cuts through the oily chips to create a balanced union. To get the best of this flavour combo, pick up a few fries and sandwich the length of a pickle between them. You won't regret it, promise. In the same vein as pickles and chips, sauerkraut and cheese is a winning acidic yet greasy combo. 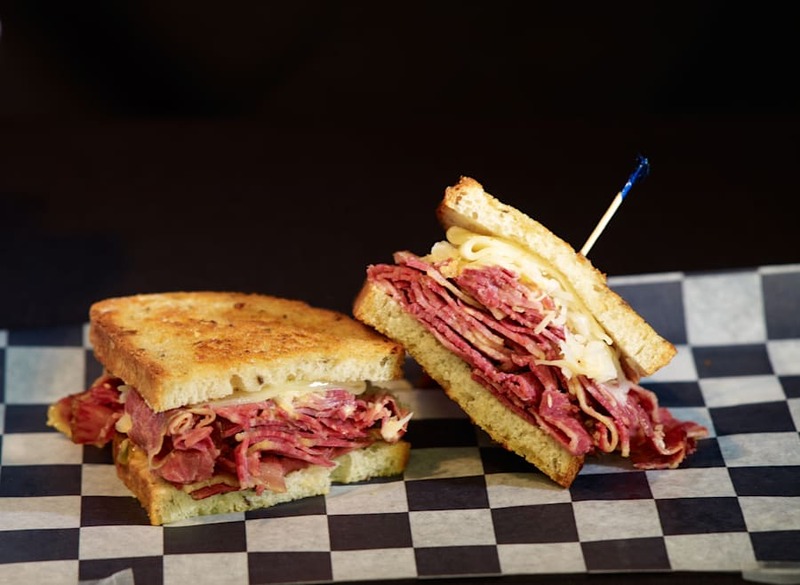 You'll usually see this delicious pairing on hotdogs and Reuben sandwiches, but if you're game, the next time you make a cheese board, add a big helping of sauerkraut. There's never a bad time for cheese, which is why this weird food combo works so, so well. While great on its own, the salty, carby goodness that is instant noodles is intensified by the addition of some grated cheese on top. Just as you would with spaghetti, adding cheese on top of your noodles adds creaminess and flavour (plus, it makes your two-minute noodles that much fancier). Grate some cheese on top and you're set. While we're on the cheese train, let's talk about blue cheese and dates. The sharp, strong, salty and creamy flavour of blue cheese pairs perfectly with plump, sweet medjool dates, beautifully balancing each other out. It's a must-have element on your next cheese platter, seriously. Anyone who's had maple bacon waffles or pancakes will know how important banana (preferably, caramelised) is to this dish. 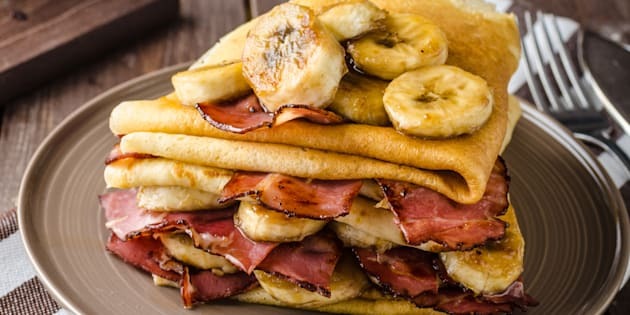 The sweet, creamy banana cuts through the salty, fatty bacon and confuses the palate in the best way possible. 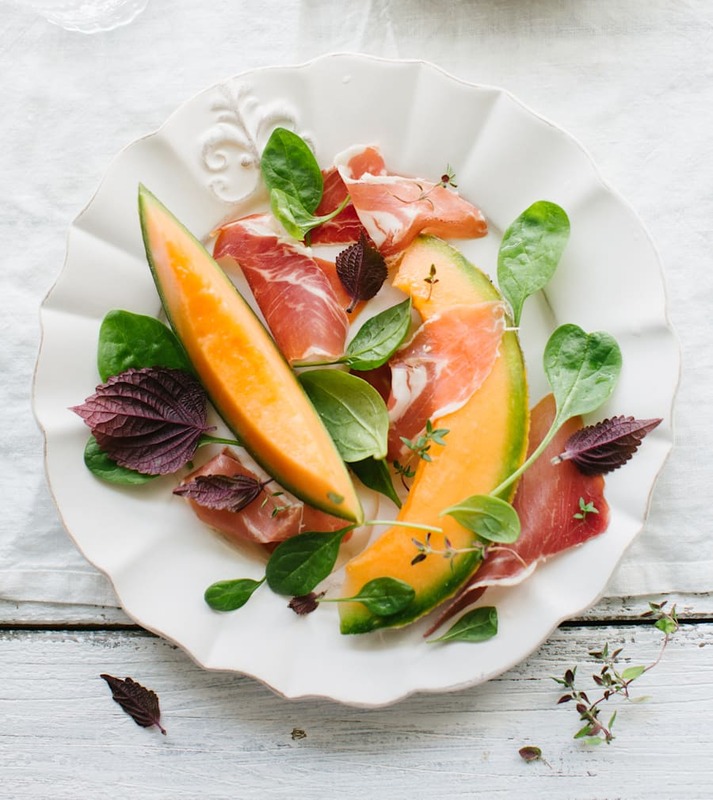 Like the bacon and banana combo, the salty and fatty nature of prosciutto is balanced out with the addition of honeydew or rock melon. Serve with a sprig of mint and you have yourself a damn fine appetiser or salad. Let's throw it back to school days when chip sandwiches were the food of choice for recess and lunch. If you haven't yet tried this incredible combo, you need to get on it as soon as possible. Simply get a bread roll, fill it with chips (either the crisp kind or French fries), add tomato sauce if you prefer and eat that crunchy, salty, carby mess. Warning: indigestion and mouth cuts may ensue, but it's totally worth it. We all know how good salt and chocolate go together, so it's no surprise that chocolate and popcorn go together like peanut butter and jam (coincidentally, another awesome combo). 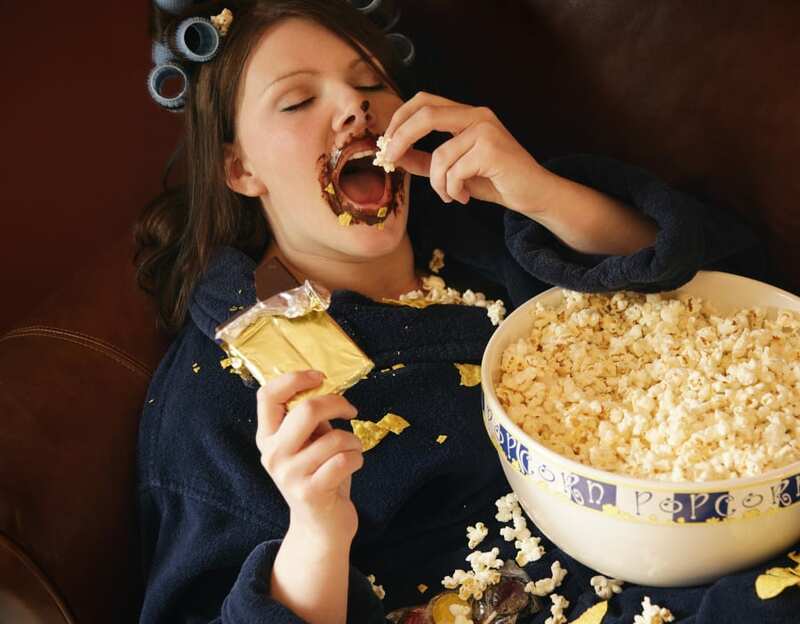 The salty, buttery popcorn accentuates the rich, sweet chocolate flavour and is utterly addictive. This lady is doing it right. Now, this weird food combo is very specific but deservedly so. One cheesy, onion-y, salty sour cream Pringle chip with one square of milk chocolate is all you need to experience this addictive flavour pairing and be completely hooked. 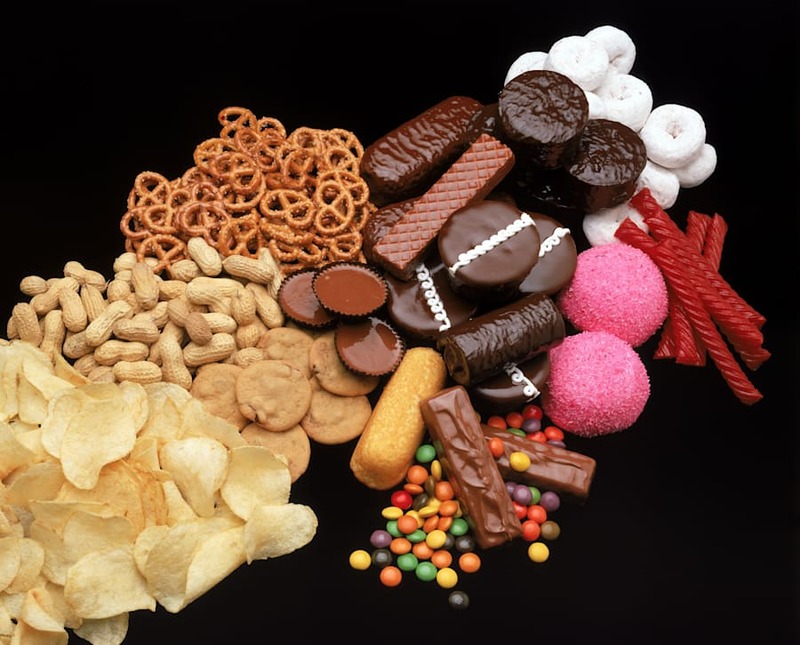 The same goes for chocolate with pretzels or peanuts. Drool. Yep, put down the tomato sauce for just this once and squeeze lemon juice on top instead. Lovers of chips and vinegar will appreciate this one and understand how good the combination of acidity and greasy chips is. 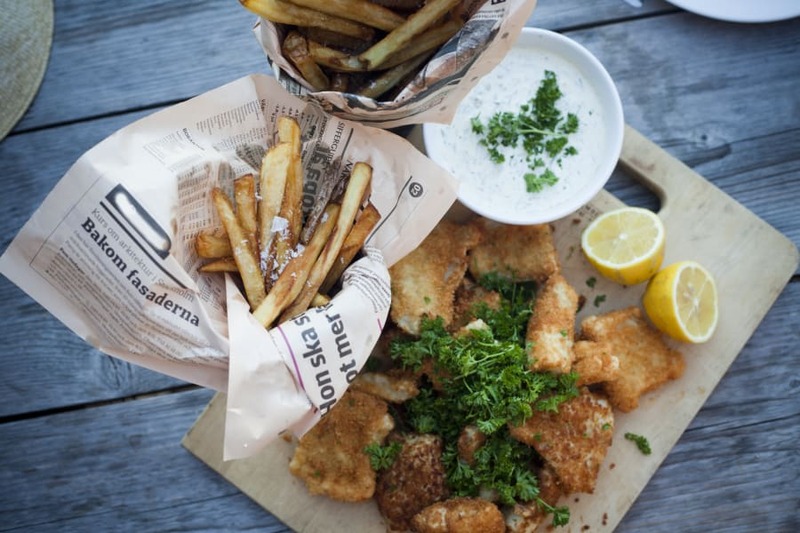 Just like you do on fish, squeeze on some lemon juice on your salty chips. You'll be pleasantly surprised. Fish isn't the only deep-fried thing you can squeeze lemon on. We had to finish on this classic, albeit weird, Australian food combo. While any other person outside the country would wonder why we're putting tar underneath our beautiful avocado, to every Aussie this it just breakfast. And a damn good one at that. Not that it needs an explanation, but the reason why this pairing works is because the saltiness of Vegemite brings out the subtle yet enticing flavour of avocado. It's just like adding salt on your avo smash, but with tasty black paste instead. While we're here, everyone, please take note.